The Petersen Automotive Museum and Super Street Magazine put on a great show this past Sunday celebrating both Japanese Domestic Cars and the museums relevant exhibition, The Roots of Monozukuri: Creative Spirit in Japanese Auto Making. 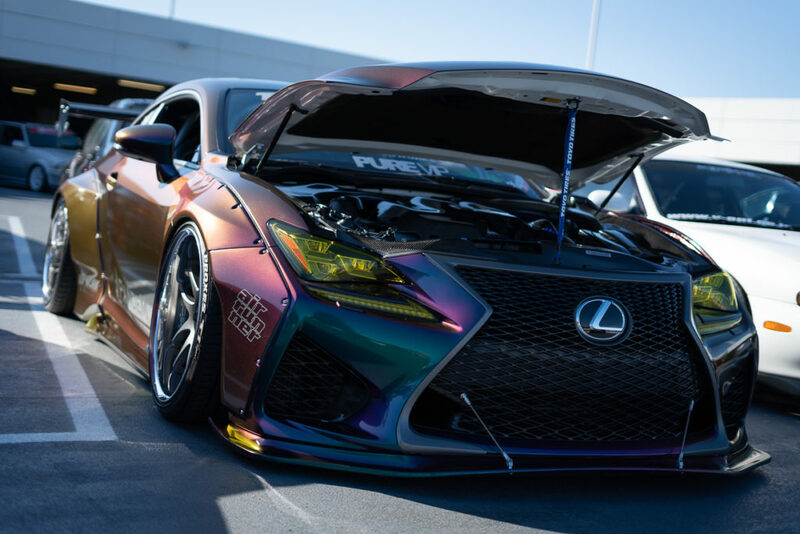 The event was co-hosted by Super Street and featured various JDM vehicles from as far back as the 60’s to even a great selection of brand new cars like the beautiful Lexus LC. 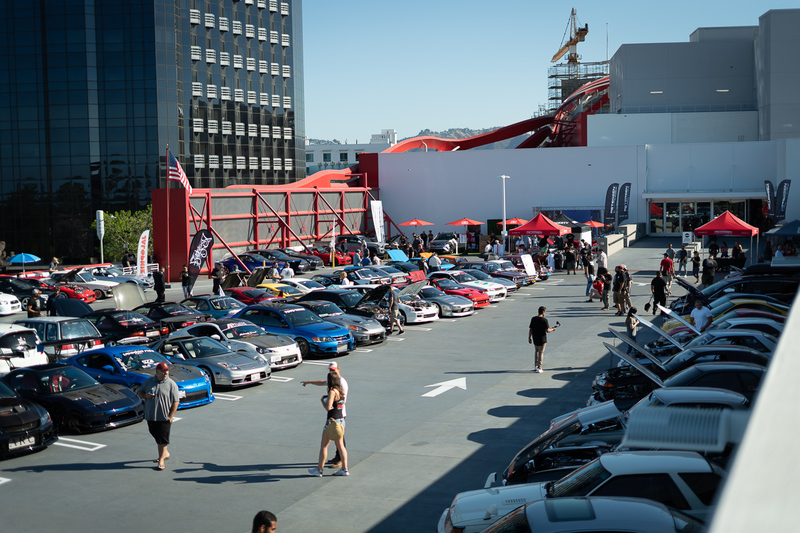 The Super Street portion of the event was held within the 3rd level of the Petersen parking lot. Here event attendees and car show entrants could park and view each other’s cars before the museum opened. Any participant of the actual car show itself got a free ticket to attend the museum that day. I attended with my brother who himself had entered his car in the event. 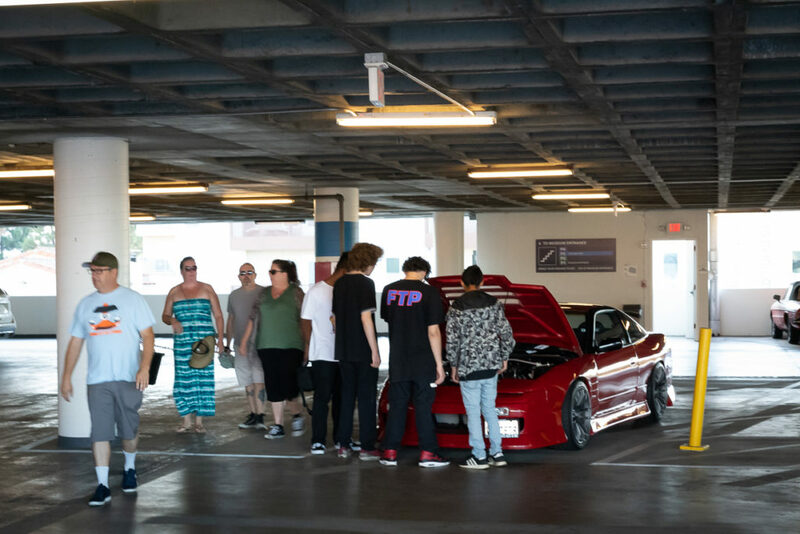 It was the only 240SX hatchback in the show and if you’re wondering why all those people are standing right next to it is because at the heart of the car is a remanufactured LS1 with lots of go fast goodies. Some of my favorite vehicles to just swoon over are the Datsun 240Z’s. They have such a classic look and with the introduction of “Resto-Modding” they have never looked better. 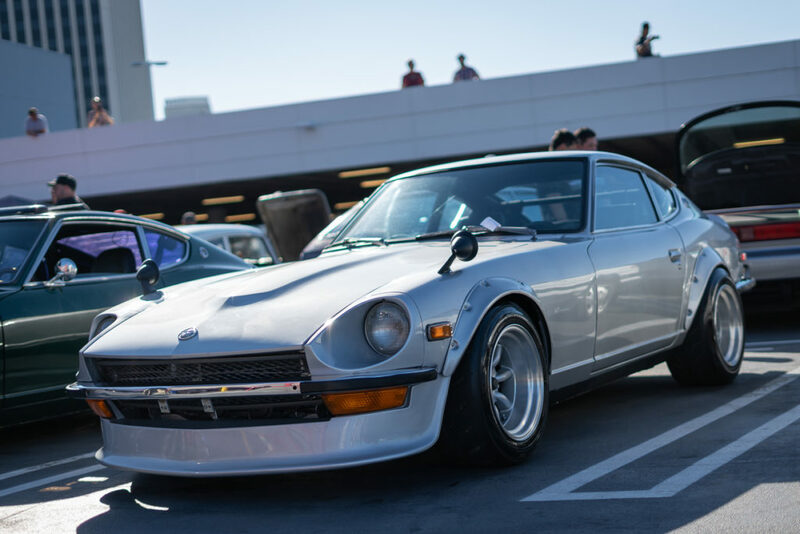 Resto-Modding is when restorers of classic cars find or add modern day tech/parts to cars, like these 240z’s for example, that were manufactured in the 70’s. Things like coil-over suspensions or engine swaps from 1990+ cars even, Apple Car Play radios define what a “resto-mod” is. 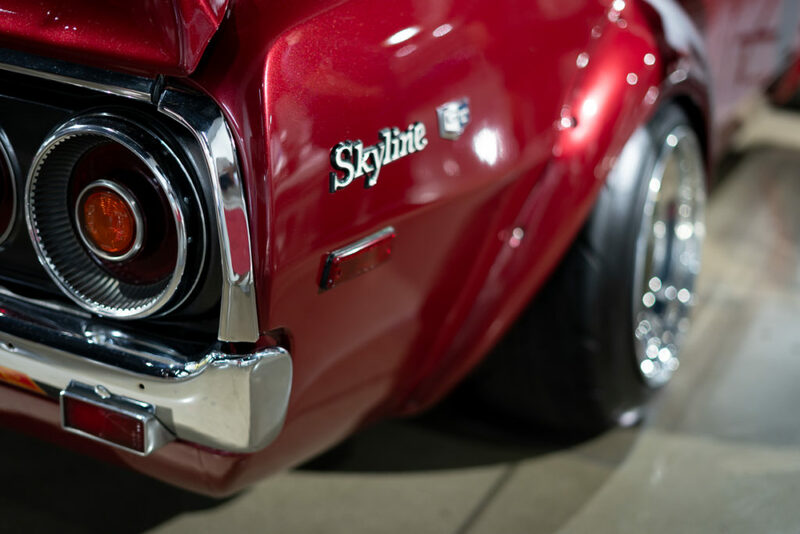 A car show of this caliber wouldn’t be what it was with out some great looking interiors, enginebays , and exterior paints! 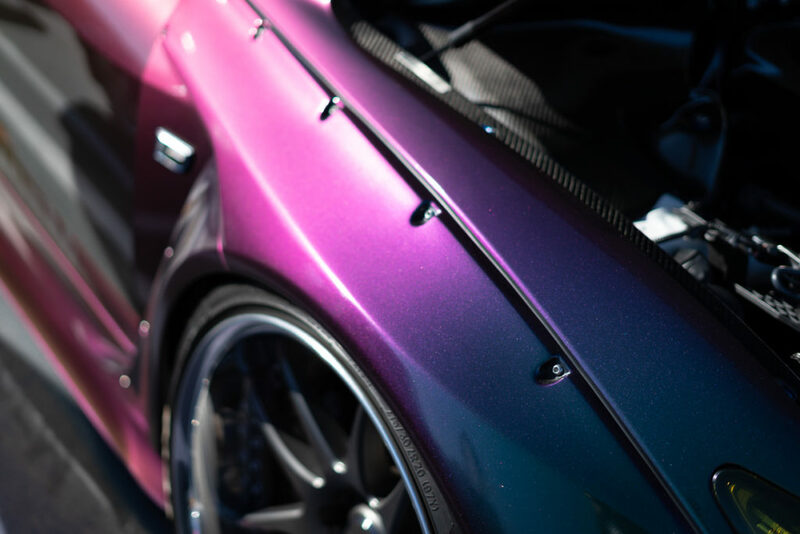 This Purple Toyota Supra dons a huge turbo and a JDM favorite shade of Midnight Purple. Its possible that this Supra was converted from a twin turbo set up to a single turbo in order to aid the response time of the car. Here is another take on the very popular Midnight Purple shade, however the addition of some color shift flakes gives it a different hue depending on where the light hits it. A more modern cousin of the Supra, the Lexus RC-F, also wore this paint job. 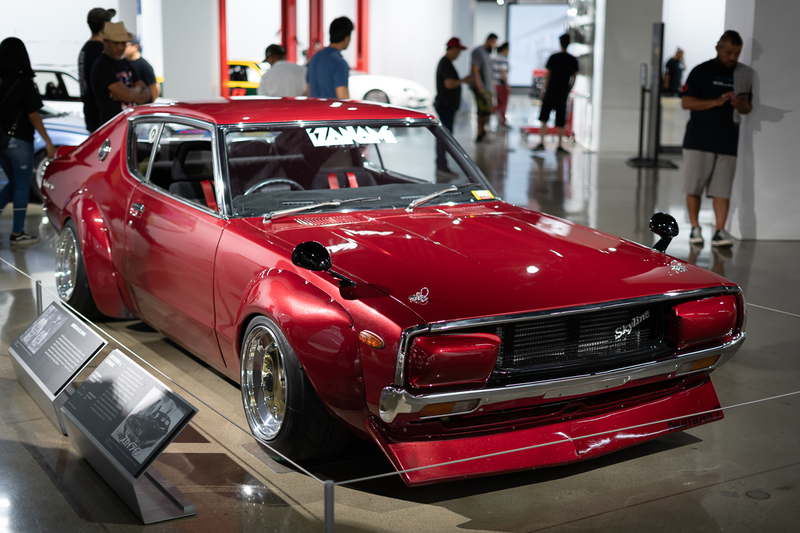 Moving on into the Petersen Museum we immediately headed into The Roots of Monozukuri show where my brother and I were instantly wowed by the collection of pre-1980 cars on Hand. 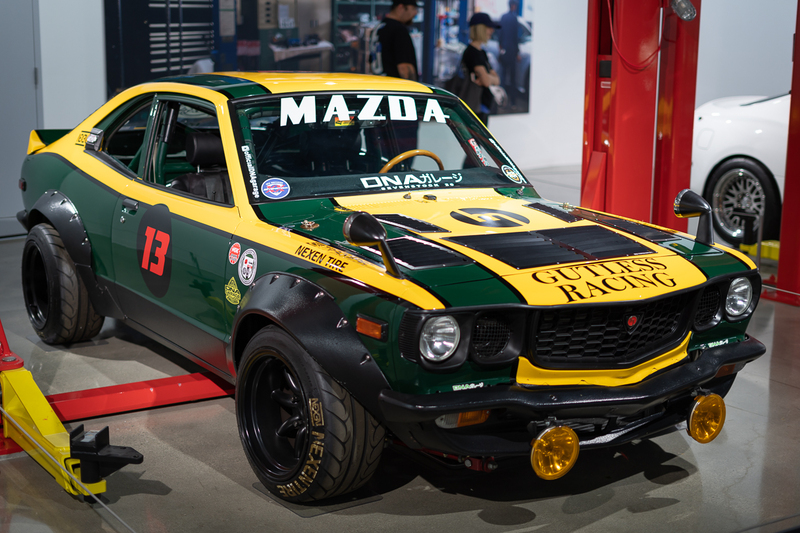 The show is supposed to demonstrate the introduction of the Japanese car into the then dominating American car industry. 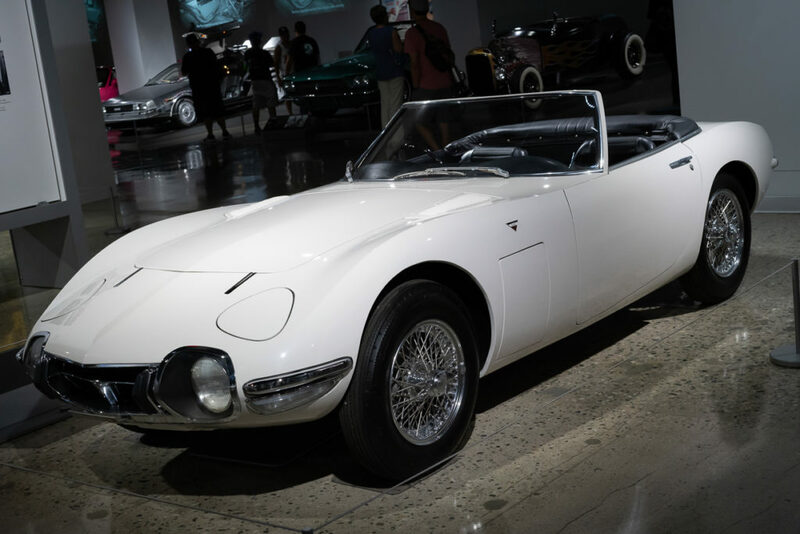 Gems like the gorgeous Toyota 1000 below were just a sample of the cars the Petersen Collected for this show. This Ruby Red Nissan Skyline demonstrates how the Japanese adapted the whole disco era. The accentuations of parts of this car are extremely beautiful and add a great 70’s flair to the car (I think the fender flares were custom though). This Nissan Skyline line unfortunately didn’t sell in the US then but competed with the Mustangs and Camaros of that decade from overseas. The reason I believe there is such a demand for Japanese cars old and newer is due to the inaccessibility of a lot of them. 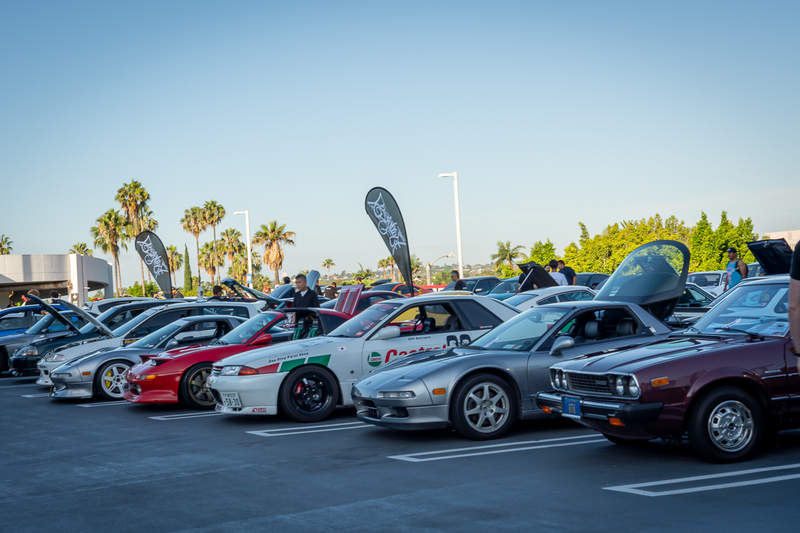 Importing and California Smog laws make it extremely hard to bring some of these cars over. Additionally the aesthetic of these cars is quirky but somewhat nostalgic. 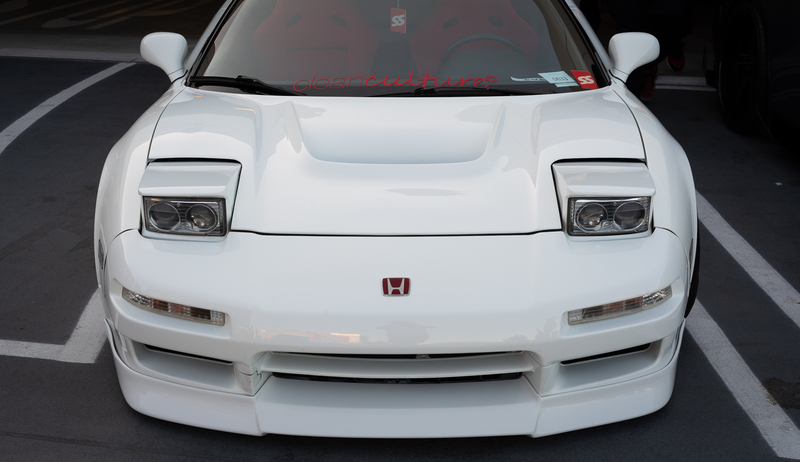 As a car enthusiast, having access to them and making them your own now creates a sense of completeness or achievement simply because of their design. 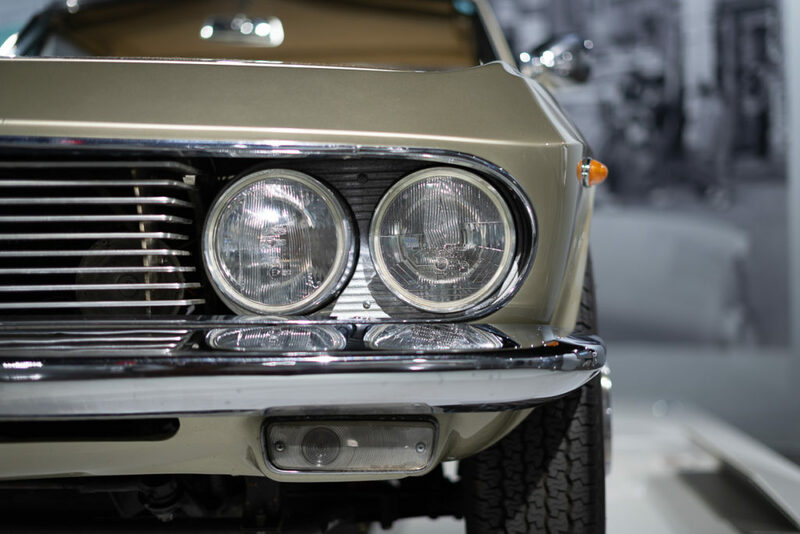 I truly recommend you go and check out the exhibition, The Roots of Monozukuri: Creative Spirit in Japanese Auto Making, on view now until April 2019. Currently the Petersen has other great shows with rotating exhibitions, you know like a normal museum. If you are by LACMA or the L.A. area this show is must see if you’re a car or history buff!